Aside from the huge task of learning how to teach, how a new school runs and the expectations of being an NQT, the other BIG and sometimes terrifying moment is your first Parents’ Evening. I remember mine vividly! It can feel like such a huge deal and such a mountain to climb – but I can honestly now say that Parents’ Evenings were some of my favourite nights of the year. For the majority of children I had nothing but lovely things to say, and this first Parents’ Evening is a great way to begin to build great working relationships with the parents of your class. 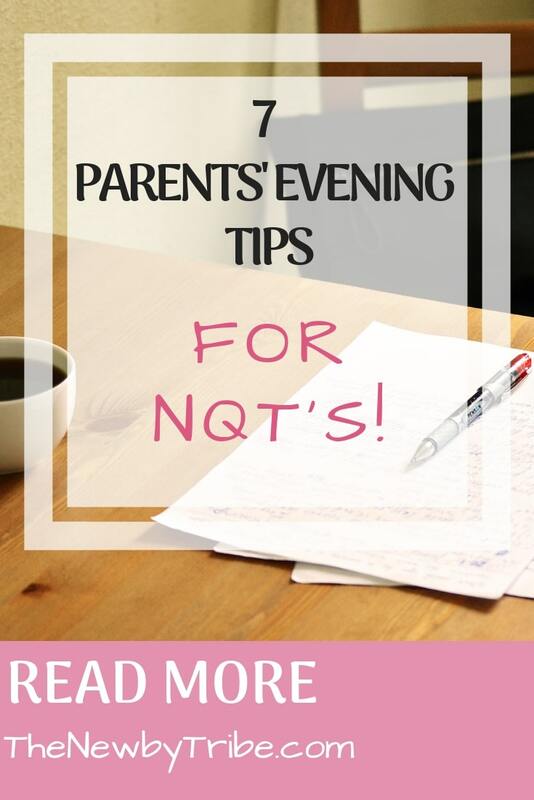 So, to put your minds at ease, here are some Parents’ Evening Tips for NQTs. This was always my first piece of advice to my NQTs – and it was the first piece of advice I was given on my first Parents’ Evening. The temptation is to sit behind a desk – it feels as though there is a barrier between you and the parents, and therefore feels safer. However, you really don’t want a barrier, whether real or imagined, to be between you and the parents. You want everyone to feel at ease, and removing that barrier can, psychologically, do a lot for the situation. I always had a table to write at, but sat at the side of it with the parents’ seats in front of me. This meant that there was no barrier between us, but I was still able to jot down notes as needed! This might seem like common sense, but the number of teachers who get into such a flap that they forget these small things is much larger than you’d imagine! I would always stand when a new set of parents appear, shake hands with every adult in the group, smile and say hello to any of the children and then invite them to sit. In doing this, you are firmly putting yourself in control of the situation, indicating that this is your space but that you are very pleased to welcome them into it! Don’t forget to do the same at the end. Stand up when the time is up, offer your hand, smile, and see them to the door (if it’s in your classroom) making a little small talk if you can! Before the evening, I would get a note book and write the children’s names, one per page, in the order in which they will arrive. You can then jot down any notes you want to mention, but it also gives you somewhere to write any comments parents have. Quite often they might ask you for suggestions for home learning, ideas for handwriting or to check with the SENCo about something. Pop it all down then forget about it until all your Parents’ Evenings are completed. Then you’ll have notes on what to do, and it’ll make the parents have confidence in your listening skills if you go back to them promptly with any information they were looking for! Tell Then Ask OR Ask Then Tell! Now this is a personal one to me. Other teachers like to do it differently, but for me, I would always start off with telling the parents how their child is settling in, strengths and then targets. Afterwards I would ask how they feel their child is settling in. This is because I found that often parents have questions that are answered in your initial patter, and it can be very reassuring to them that you know their child so well. However, some teachers like to do this the other way round and ask ‘How do you think they are getting on?’ at the start of the meeting. 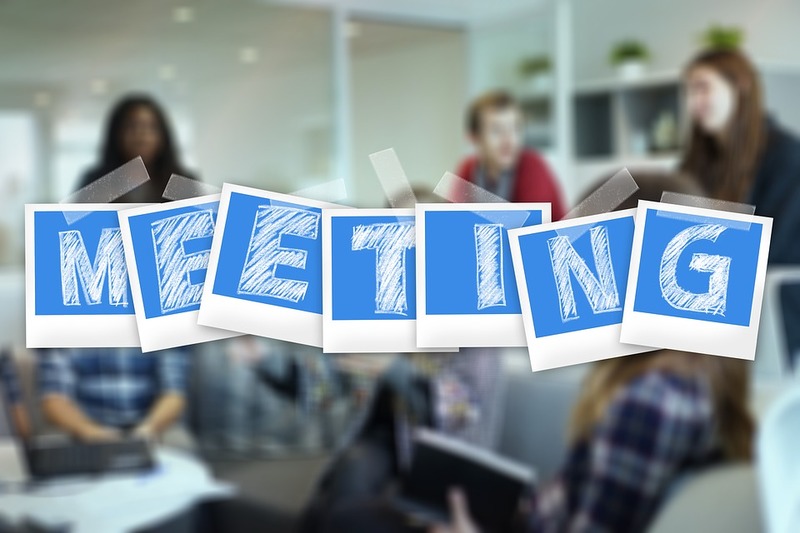 There is nothing wrong with this way either – and this can be a good way to gauge how the parents are feeling and which way to guide the meeting. You might have parents say ‘Well it’s your job to tell me isn’t it?’ which can be a bit awkward, but you can always say that you like to hear their opinion too. This approach can be particularly helpful with a SEN or Looked After Child, as often their reactions in school are very different to their reactions at home! The last thing you want to have happen over a long Parents’ Evening, is to start running late. Not only will this mean that you might be the last one in school (aside from the Head), but it may have a knock on effect if parents have other teachers to see and will certainly put some parents in a less than receptive mood. Normally each appointment is 10 minutes long, and more often than not you can be done in this time. 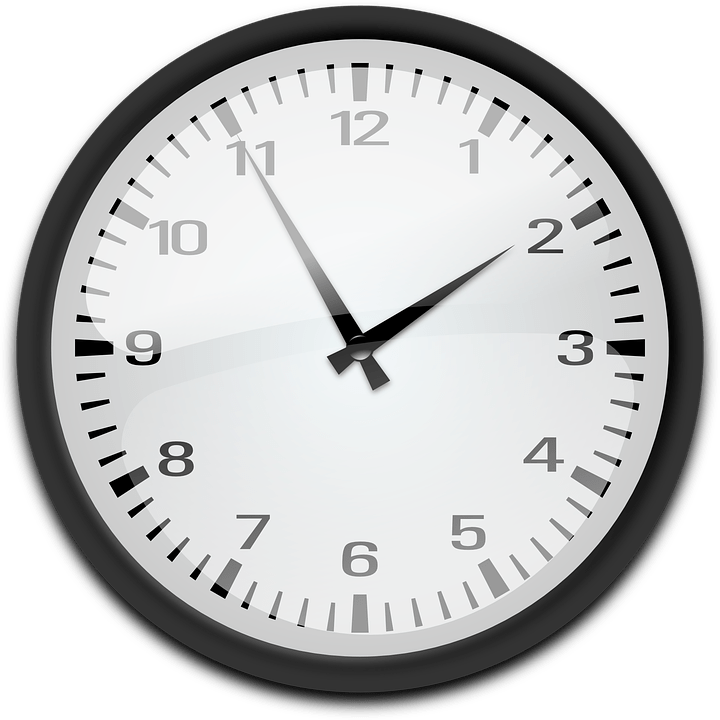 If you feel that you, or the parents, would like a longer discussion, then I would say ‘Unfortunately our time is up tonight, however, I am free on …… if you would like to come back in and we can have a more detailed chat.’ Sometimes this will encourage parents just to leave (especially those ones who just like to chat) and sometimes they will come back in. But either way, it allows you to keep to time! At this first Parents’ Evening, really parents just want to know that you know their child, how well they are settling in, and that they are happy. They really aren’t, in the main, too worried about achievement or progress, and they don’t want to be bombarded with things their child can’t do at this stage. So just think about basing your comments around PSHE type statements initially, and you can add in progress based ones if you think it’s necessary or the parents ask. I can promise that, in the main, parents are as nervous, if not more nervous that you. 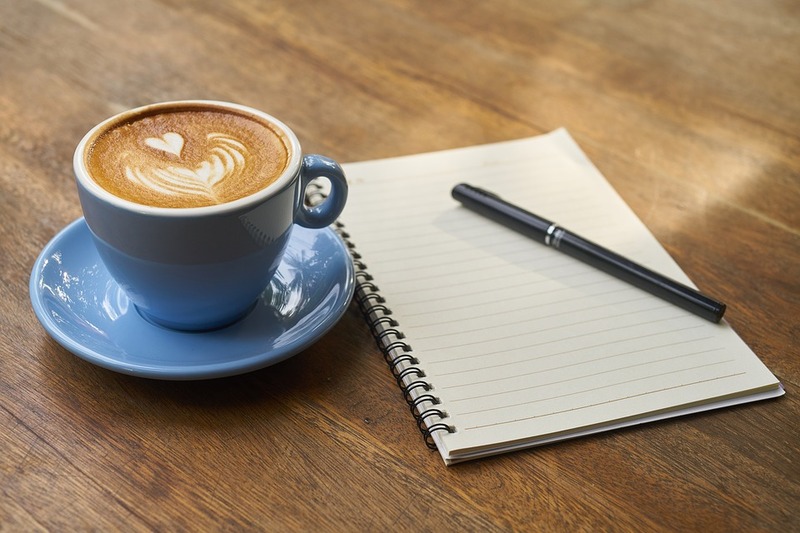 No matter how the evening goes, don’t focus on the one negative parent, but remind yourself about all the positives that came out of the meeting. And if at any point you feel concerned about the way a meeting is going, do feel confident enough to call a half to the meeting and say that you would like to arrange a time to meet with the parents and a member of SLT (or the SENCo) to clear up the parents concerns! 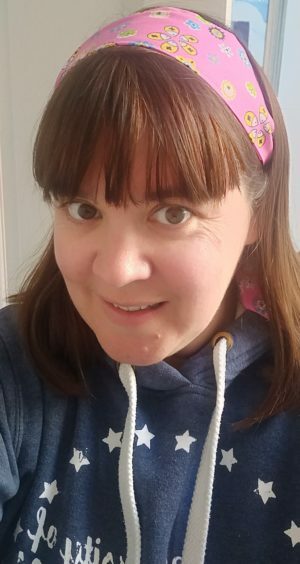 I can guarantee that any parent causing you this worry will be delighted to meet with SLT, and it will give you the back up that you might need! So there you are, 7 Parents’ Evening tips for NQTs. I can promise that, by the time the next one comes around, you’ll be looking forward to it (or at least not dreading it). Parents’ Evenings are such a great way to get to know your parents, and they also help you working towards your Teachers Standards! If you’d like some more tips, tricks, inspiration or just a lovely welcoming community, pop over and join our very supportive NQT Facebook group. We’d love to have you! I’d love to know if you have any other tips for NQTs with regards to Parents’ Evening! Do let me know in the comments below!